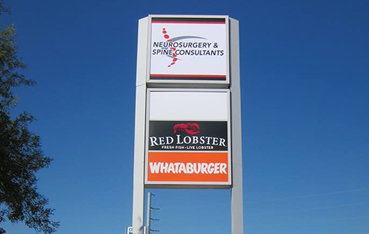 Serving Texas with complete signage solutions. 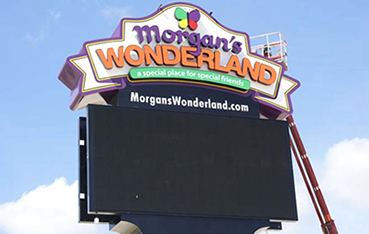 Executive Signs has been providing outstanding signage and service since 1986. 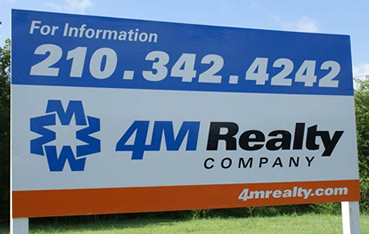 We provide solid support in the sign industry in San Antonio, Austin and surrounding areas. The firm’s expertise includes turnkey services that will assist clients from initial design concepts through final fabrication and installation. All facets of the process are handled in-house allowing us to control quality, budget and timeline. Executive is not just our name – it is the standard we follow in both the signs we produce and the way we treat our valued clients. 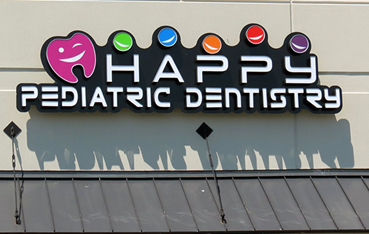 Our team of experts offer unlimited signage options and excellent customer service that is second to none. Good results, fast service. You can tell there’s pride of ownership with executive signs. We’ll be coming back. Jacob and his crew are amazing ! 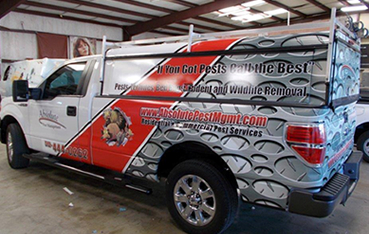 They wrap all of are vehicles at Lone Star Comfort Solutions. Jacob and his crew do exceptional work. You have nice designs. Good for promoting business. 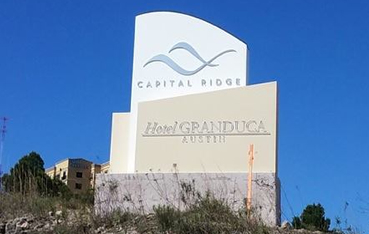 I have worked with Executive Signs for nearly a decade on signage projects ranging from simple banners to full-scale downtown high-rises. We depend on them for consistently turning around even the most ambitious signage installations on time, on budget, and always with great customer service. 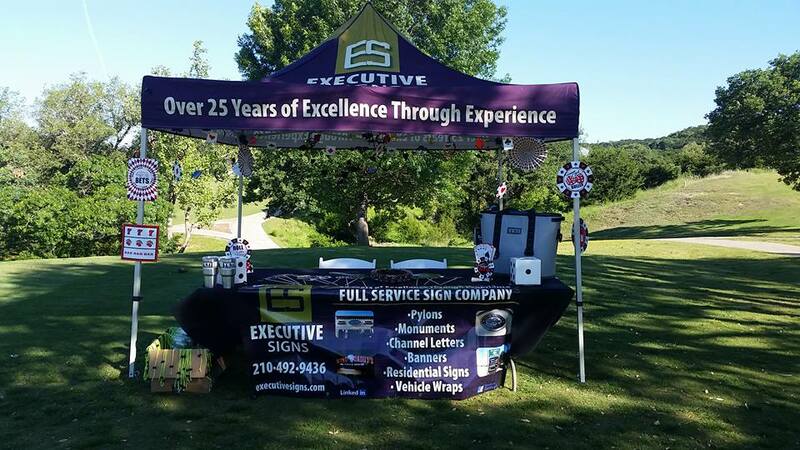 Executive Signs has been the best company to work with for the past 9 ½ years. I used them on 4 Major projects for each building relocation I’ve been a part of at Dahill. 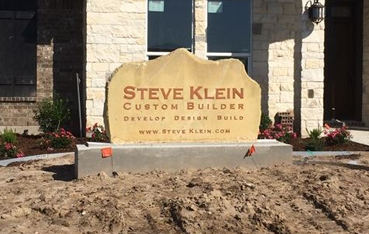 All of the projects required extremely difficult sign placements and couldn’t have been happier with the results. I have enjoyed the customer service from the installers all the way up to the Present of the company. Great leadership, great company. Executive Signs has consistently provided me with quality products, great pricing and timely installation. Jacob is always available and ready to help out. From design and pricing to those last minute rush orders I know I can rely on Jacob and the Executive Signs crew to come through for me. DNT Construction, LLC., has been in business since October 2009, with a current fleet size of over 500 pieces of equipment and 220 job sites. Executive Signs is our sole provider of job site related signs and vinyl decals for equipment. Along with that Executive Signs has made numerous custom signs and graphics for our office and special events. 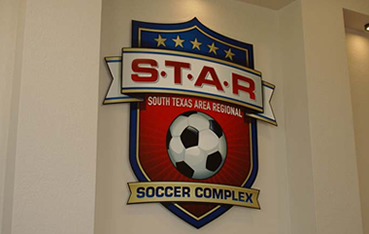 Scheduling signs and graphics is always something people think is hard, but Executive Signs makes it easy. With one phone call or email you can rest easy knowing that your request, even with short notice, will be handled in the time required by you, the customer. I believe that Executive Signs takes the time to understand and know their customers, and this is a rare attribute in an industry flooded with fly by night or solely profit driven businesses. DNT Construction, LLC. has been partnered with Executive Signs in Austin and San Antonio since inception, and only see our relationship growing into the future. We have been using Executive Signs for the last 4 years for all of our decal and signage work. Everything from job site signs to equipment and truck decals. Everything they produce is first class and looks right the first time. Jacob and his team are always timely and easy to work with. They will always be our first call for any sign needs. I have been working with Executive Signs for years and have always been thrilled with the level of service and quality of product. Jacob is quick to respond to any questions I have or issues that arise. He works with me through every step of the process and will design custom a sign of any size for any type of application. I know that I can send him an idea of what I want and he will take it from there. He always makes sure that I am 100% satisfied with the final product.